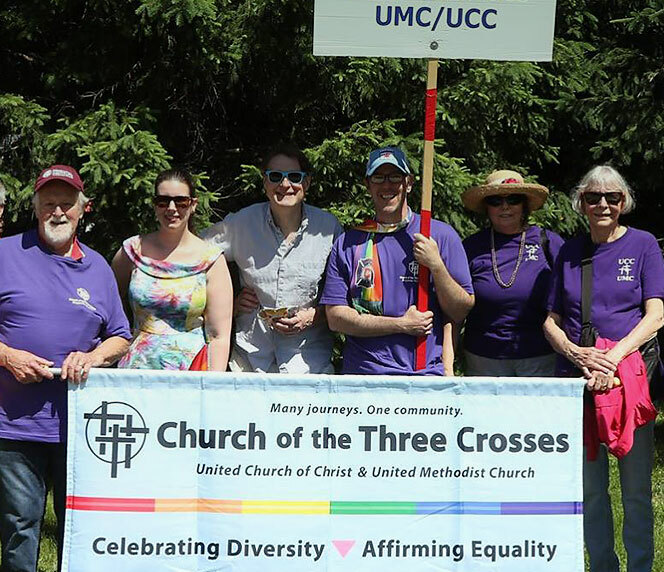 We are a diverse and progressive faith community gathered in worship and service, and are jointly affiliated with both the United Church of Christ and the United Methodist Church. Whoever you are... wherever you are on life's journey... you are welcome here. Discover a community of faith, service and celebration where every individual has a voice and all are invited to participate at their own personal level of comfort and need. 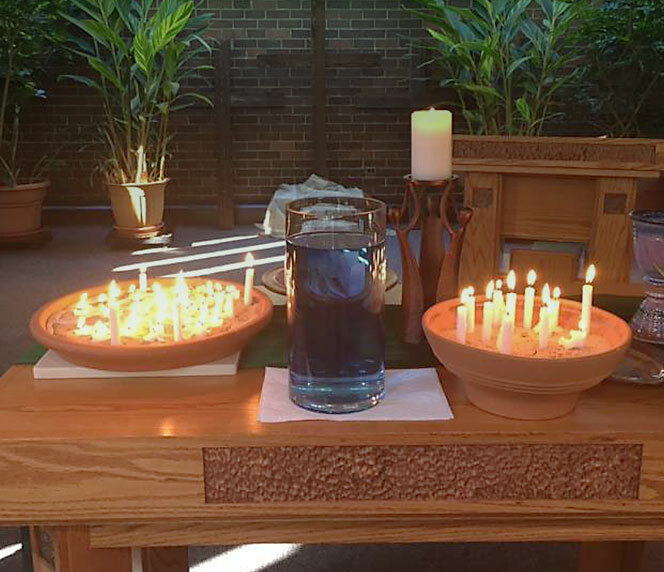 Our “in-the-round” sanctuary fosters an inclusive worship style that allows participation through lively music, scripture readings, children’s time, and sharing of prayers and concerns. 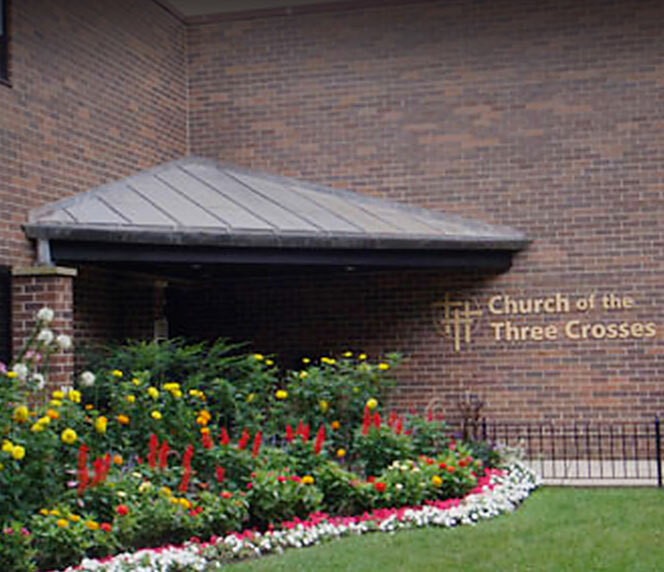 Visit us and be welcomed into a community of people who, like you, are finding their spiritual place in life’s journey.